Google has seemingly discontinued the Nexus Player, is this the end of its retail life? The Nexus Player is suddenly removed from the Google Store as well as out of stock or simply missing from Google’s retail partners. Has Google discontinued the popular Nexus Player? 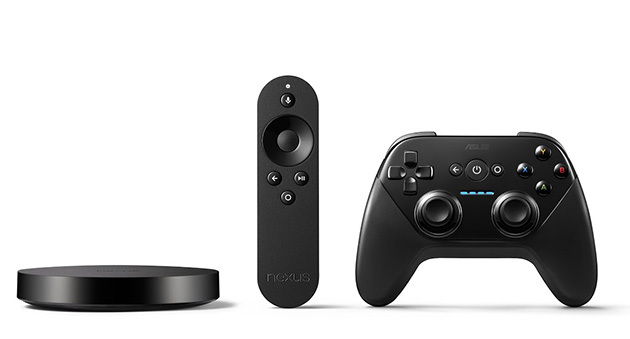 do you own a Nexus Player, let us know your thoughts in the comment section below.